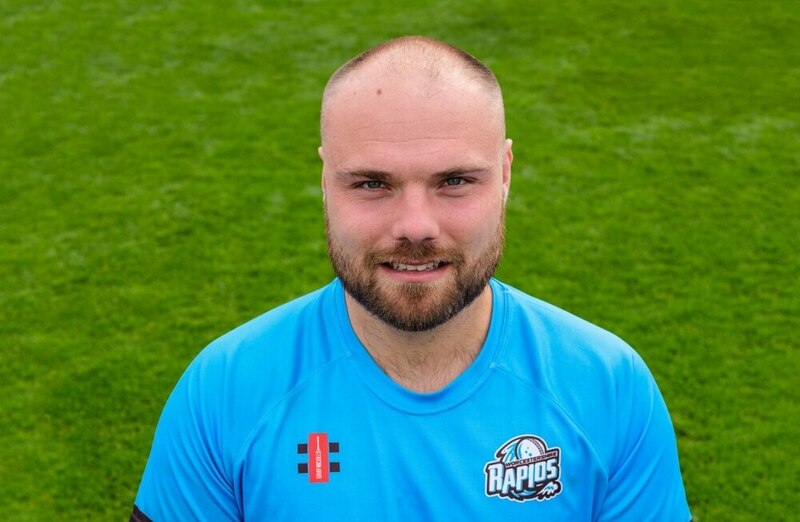 Worcestershire cricketer Joe Leach has injured his back meaning he will miss the rest of the 2018 season. The 27-year-old, from Stafford, picked up the stress fracture during Worcester Rapid's Royal London One-Day Cup clash with Warwickshire at Edgbaston on Tuesday. His fate was confirmed by medical scans. Worcestershire's head of sports science and medicine Ben Davies, said: "It will now be a case of resting and then rehab for Joe with the aim of making a complete recovery." Leach, a Wolves fan, was formerly part of the Shropshire side in the Minor Counties cricket league before stepping up to Worcestershire in the first-class game. His injury makes it the second in a week for Worcestershire with paceman Josh Tongue side-lined until mid August after he injured his left foot.